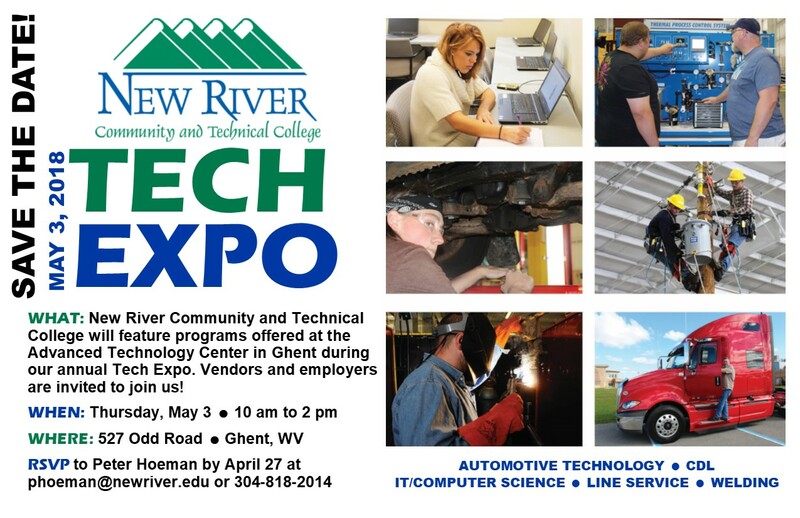 [GHENT, W.Va.] Newly trained workers and potential employers will come together at New River Community and Technical College’s Advanced Technology Center, Ghent, on Thursday, May 3, 2018 during the college’s annual Tech Expo. Employers and vendors can register for this free event with New River CTC Instructional Specialist/Educational Counselor Peter Hoeman at phoeman@newriver.edu or 304-818-2014 by April 27, 2018. Sponsorship opportunities are also available. Employers with internship, seasonal, part-time and full-time opportunities are encouraged to participate. 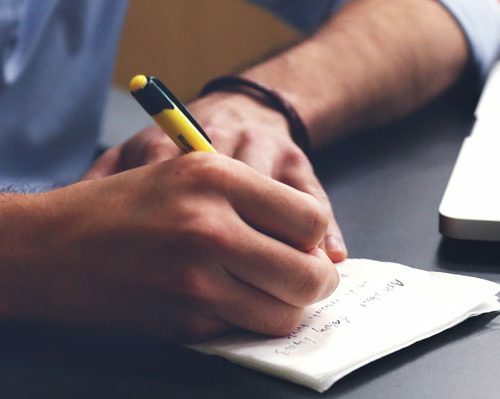 Space will be provided for employers interested in conducting interviews on-site during the event. Students in the electric distribution engineering technology (line service), CDL, welding, automotive technology and information technology/computer science programs will provide demonstrations between 10 a.m. and 2 p.m. The event will include high voltage demonstrations by Pike Enterprises, and the International Lineman Museum and Hall of Fame mobile unit will be on site for tours. 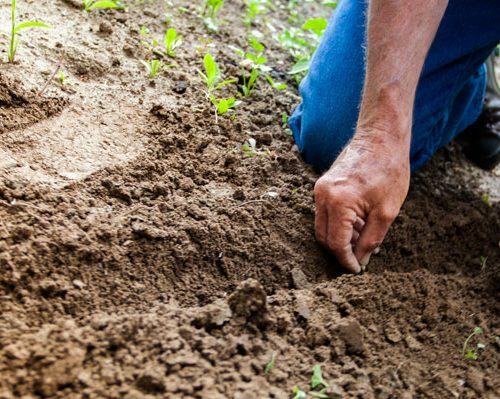 A Spring Expo has also been scheduled at New River CTC’s Greenbrier Valley Campus, Lewisburg, on Tuesday, May 1 from 10 a.m. to 12 p.m. The new Spring Expo will showcase the college’s cosmetology, esthetics, machining, massage therapy, nail technology and welding programs. Employers and vendors are encouraged to attend this free event. For information on the Spring Expo, contact Instructional Specialist Nedra Allen at nallen@newriver.edu or 304-647-6576 by April 17, 2018.